Edward G. Willer is a Chicago personal injury lawyer and represents individuals and their families in serious personal injury and wrongful death cases in the areas of construction negligence, product liability, premises liability, and vehicular negligence. As a Partner at the Chicago law firm of Corboy & Demetrio, Mr. Willer has obtained numerous multi-million settlements and verdicts. His many accomplishments include a $7.5 million settlement he obtained in a federal court case for the family of a laborer who fell off of a balcony and eventually died. In another case, Mr. Willer obtained a $7.6 million verdict, after a fourteen day jury trial, awarded to his client for injuries he suffered as a result of a construction site accident. In a case that he successfully argued before the Illinois Appellate and Supreme Courts, Mr. Willer secured a $6 million settlement for the death of a worker in an oil refinery explosion. Mr. Willer obtained a $4.5 million construction site wrongful death settlement for the family of a union laborer who was killed when crushed by a backhoe truck. In a strict product liability action, a Morris maintenance technician received a $5 million settlement for injuries he suffered on the job when he was caught between an automated guided vehicle and a stationary rack. In a vehicular action, Mr. Willer obtained a $4.75 million settlement on behalf of a young woman who was seriously injured when her car was broadsided by an ambulance as she drove home from work. At the time of the collision, the ambulance driver was inappropriately using the siren and ambulance lights for a non-emergency patient. Mr. Willer has traveled the world investigating and preparing his cases. In Japan, he investigated and conducted discovery depositions of design engineers for a lawsuit involving the manufacturer of an all-purpose lighter by a Japanese company. In order to fully research another case, he traveled to Germany to investigate the design and manufacturing process of a strapping machine and conveyor system. 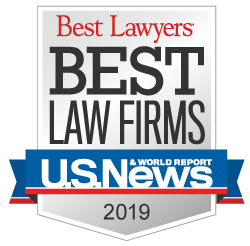 Mr. Willer joined the Chicago law firm of Corboy & Demetrio in 1994 after having practiced with the preeminent law firm of Leonard M. Ring & Associates. He graduated in 1973 from DePaul University College of Law, where he was a member of the Law Review and the International Moot Court Team. Recognized as one of the top 5% of all Illinois attorneys by the Leading Lawyers Network, he also has an AV rating - the highest possible rating for any lawyer - from the Martindale-Hubbell Law Directory. 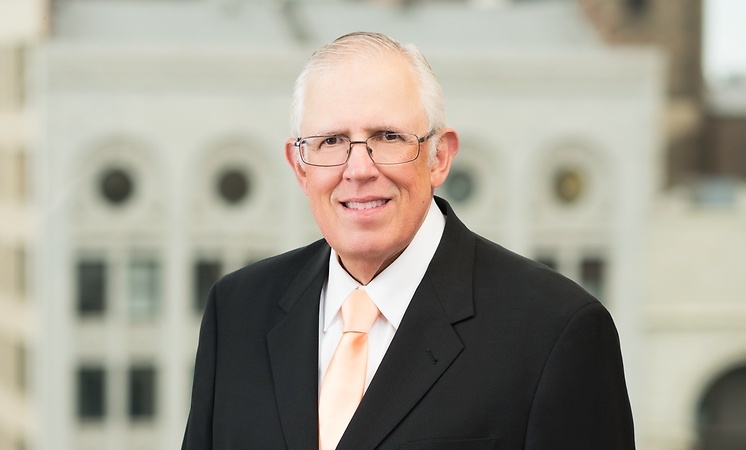 A member of many legal and civic organizations, Ed has served eighteen years on the Circuit Court Committee of the Chicago Bar Association and is also a member on the Product Liability Committee of the Illinois Trial Lawyers Association. Knights of Columbus, Registered Agent, Charities, Inc.